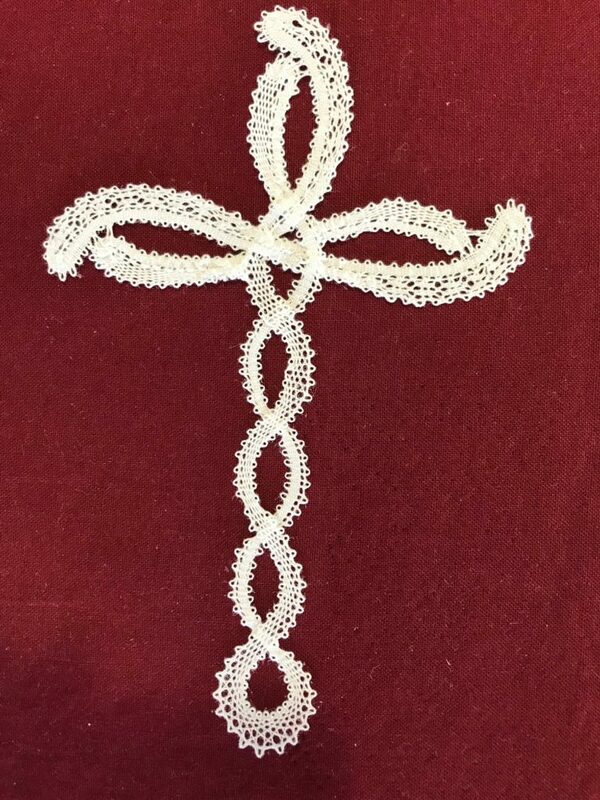 Established in 1971, the Portland Lace Society is a chartered member of the International Organization of Lace, Inc. IOLI is a non-profit organization dedicated to the study and preservation of all types of laces including, but not limited to, bobbinlace, tatting, knitted lace, crochet, point lace, and needle lace. 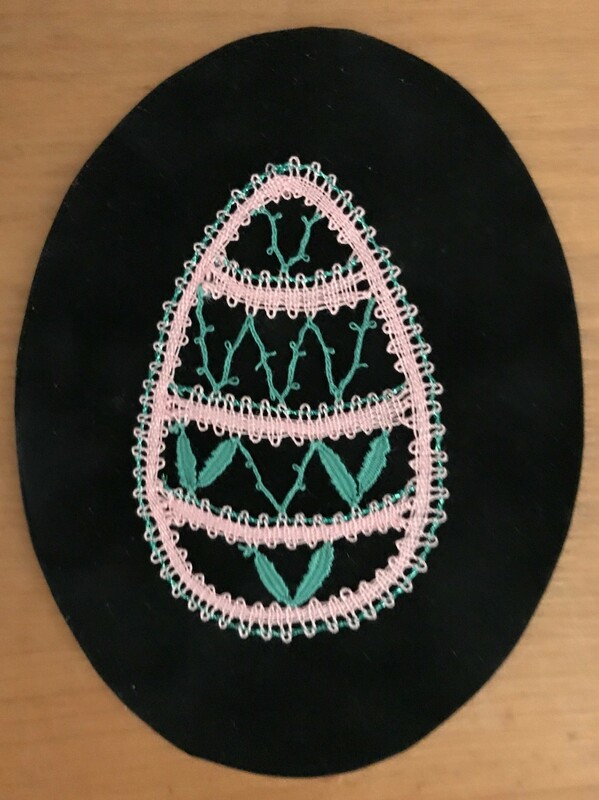 Its goals include teaching and promoting lacemaking and lace identification. 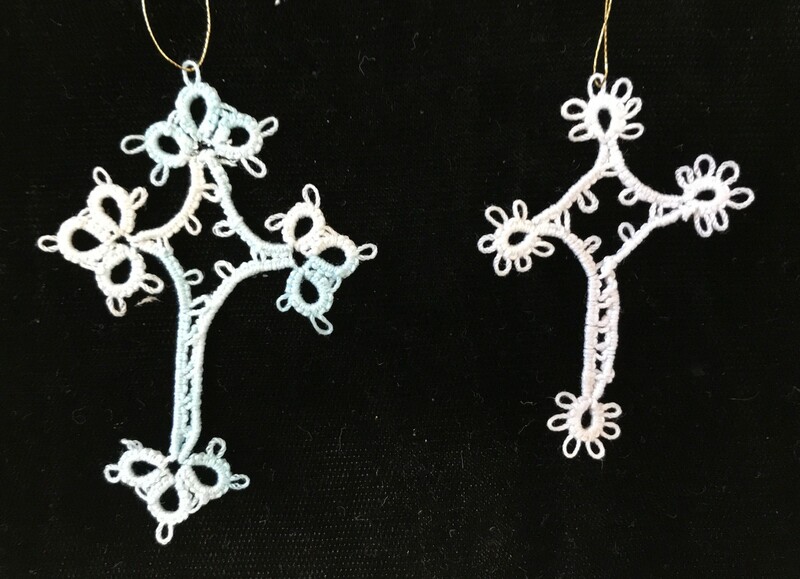 As part of its mission, they also encourage educational programs for public benefit, such as lacemaking demonstrations and exhibits of lace collections. 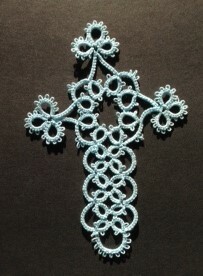 Anyone sincerely interested in lace is invited to join us. 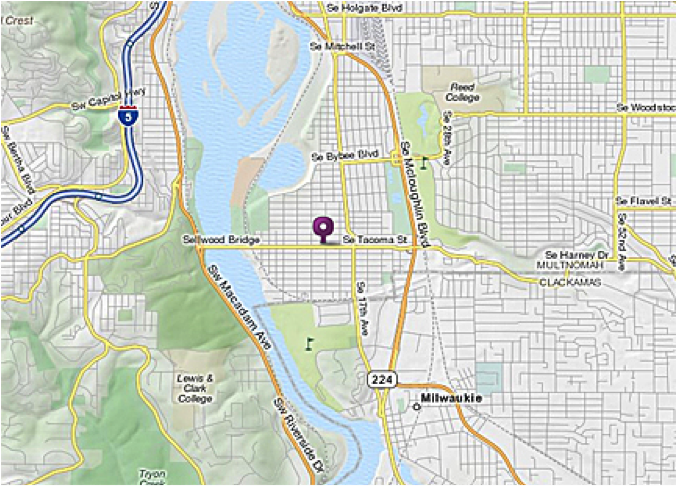 Meetings are held the first Thursday of each month, 10 AM – Noon, at the Sellwood Community Center. We are making bags for the 2019 IOLI Convention. Click here for instructions. We need 300. 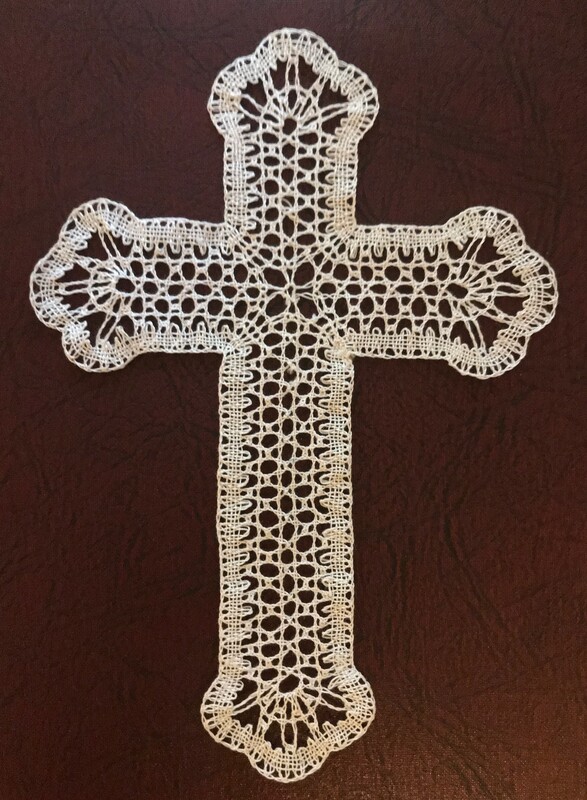 Please no more than 4 from the same fabric. If everyone makes 10-15 bags, it will be easy to achieve the goal.